It’s mid-March. That means a few noteworthy things. Skunk mating season is winding down. If you don’t live in North America, this may not mean much to you. If you do live in North America, this may not mean much to you. If you live in the piece of North America where my house sits, this is a cause for celebration. College Basketball – NCAA Championship Tournament. Even in a year when our team is expected to bow out quickly, this is the purpose of March. Daylight Saving Time has begun. This is a lot like Groundhog Day, except instead of a rodent popping out of the ground, an obscure politician pops out of the woodwork to propose altering the practice of changing the clocks. Some people love DST; some hate it. I don’t mind it, except for making it increasingly difficult to get the children to bed at a decent hour. Finally, our boys are old enough to go to bed all at the same time, without any fussing or crying. We just got the process perfected, and BOOM! – now it’s not dark at bedtime. It’s not bad so far because it’s almost dark. It’ll get more difficult every day. 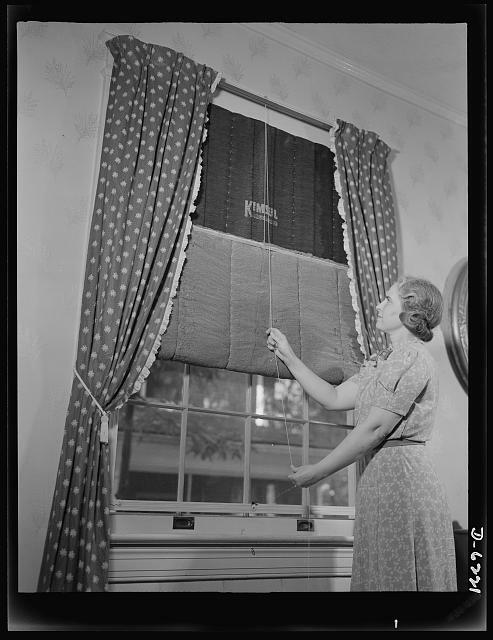 Some have suggested hanging blackout curtains in the boys’ room. I was hoping to wait until I heard Zeppelin engines overhead before I invested in blackout paraphernalia. Speaking of the Germans, they were the first to institute DST. In WWI it was enacted to help their war effort. Douse that sunlight! 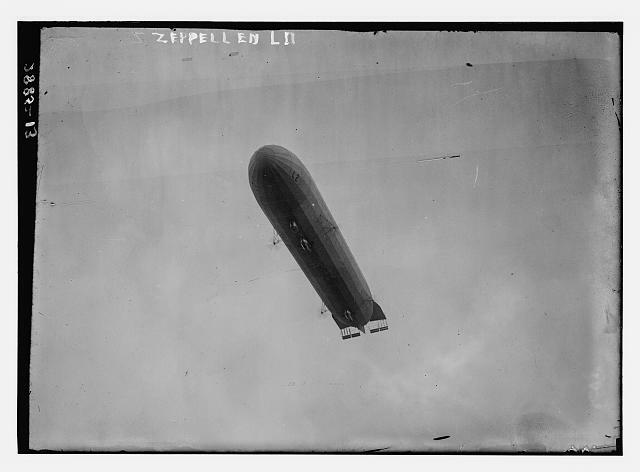 Here come the Zeppelins! The Allies quickly glommed on, because in the early 19th century, when the Germans had an idea about making better war, you copied it. Despite Daylight Saving Time’s success in helping Germany win the war, we eventually made it permanent. Blackout curtains might work if the boys lived in their room all the time. They don’t. They live in the entire house, where there are several windows. Even if their room is pitch black, they know in their little hearts it’s not dark outside. Therefore, this supposed bed time is a dirty fraud. It probably sounds like I’m complaining about DST, but I’m not. I like long summer days as well as the next guy whose kids don’t have school in the morning. What I’m complaining about is DST beginning in winter. There’s no good reason for this. I won’t see anybody dining al fresco tonight in spite of the natural light at dinner time. DST used to start in late April, when it made sense to start it. By then you had earned extra daylight and the weather allowed you to enjoy it. The reassignment of light and dark wasn’t such a shock to the system. It had none of the folly of attempting to jump from February into May. I think returning to an April start for DST would be a good compromise, but I’m not an obscure politician, so I guess I’ll keep my notions between myself and my closest Internet friends. This entry was posted in Random Toy Box and tagged bedtime, blackout curtains, children, Daylight Saving Time, family, fatherhood, German war measures, humor, parenting, skunk mating season. If at first you don’t succeed……. That’s the old history. 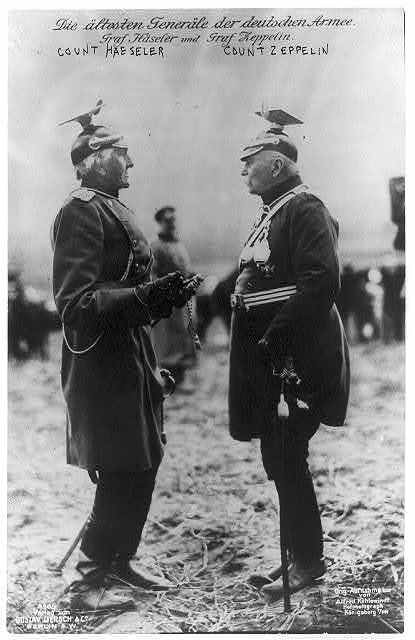 The way we figure it these days, WWI was a tie and everybody went home with a trophy for participation. I do not like time changes period. Although I have to say for some reason this year I found it easier. That being said, I’m sure I heard somewhere that the war is over. Why? WHY must we suffer this thing twice every year. It can cause wars amongst kids and possibly tired adults..
I’m just happy news of the Armistice finally reached your wilderness. Wouldn’t want you shooting anybody by accident now that hostilities have ceased. Oh no! He started a war with Canada now? Wow, you have everything up there. And now you can even stretch time. That’s why the skunks like it here.